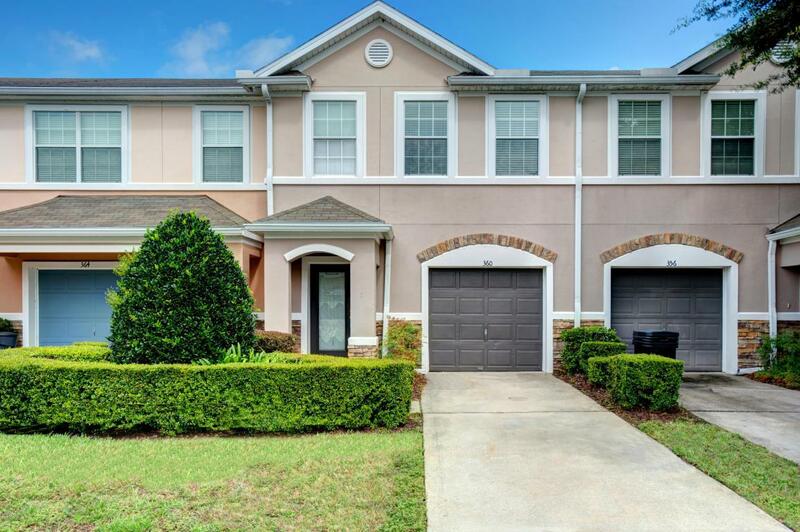 Terrific, interior townhome in Cambridge at Oakleaf Plantation offers the very best of living. 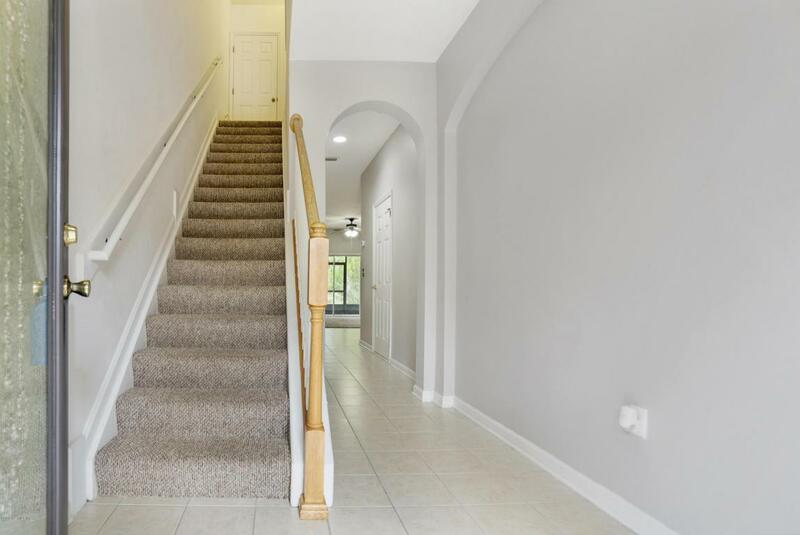 Step inside to arched entries, ceramic tile on the first floor, open living/dining/kitchen combo w/triple sliding glass doors leaving to ceramic tiled screened patio overlooking the well-kept common areas. The upstairs features two master suites with the main master bdrm offering his/her sinks and soaking tub! 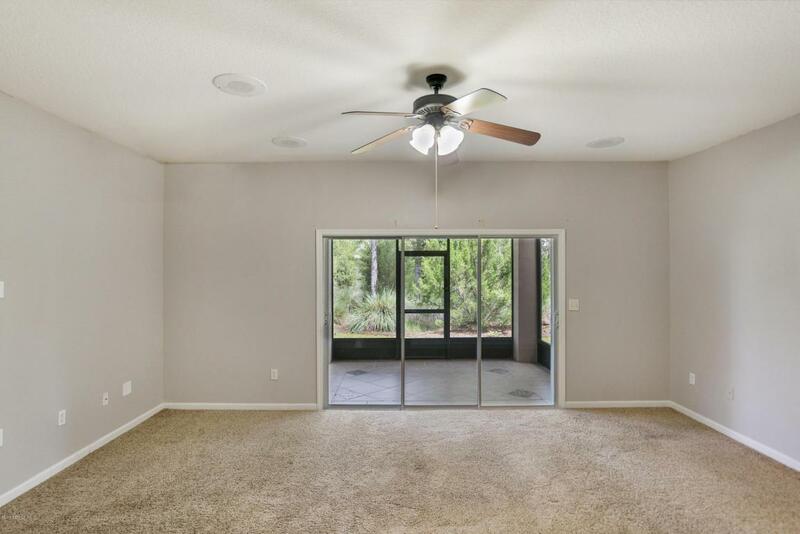 This home offers a wonderful location within blocks of the Oakleaf Elementary, Middle & High Schools, Jennings State Forest, community parks, and Oakleaf Town Center! 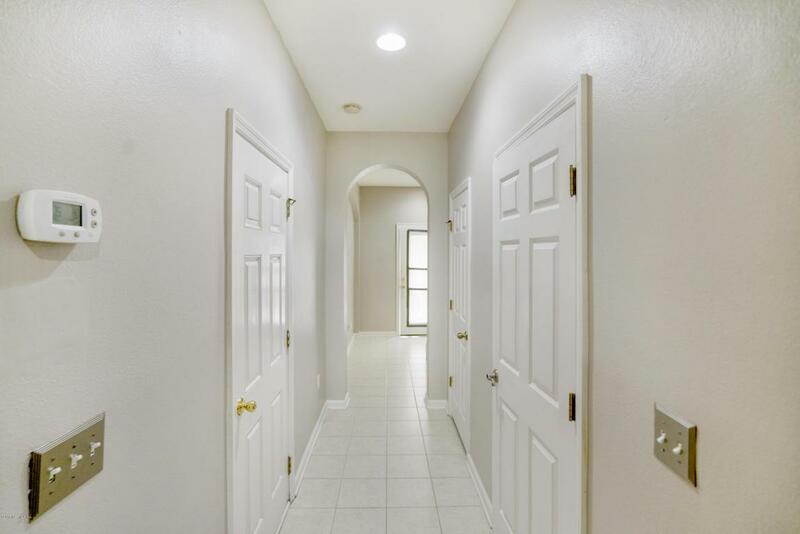 This beautiful community also offers a recreational center with a fantastic community pool and slide, pond, athletic room and fields, and walking trails! New door to be installed Aug 13, please lock deadbolt after showing.